Molt-X® is an emulsifiable concentrate formulation containing 3% of the active ingredient azadirachtin - the most potent of the insect-active compounds from the neem tree. While it is derived from neem seed, Molt-X is not a neem oil. 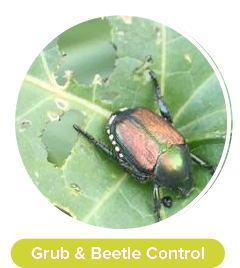 Molt-X has multiple modes of action, making it an ideal material for an Integrated Pest Management (IPM) program. Molt-X works primarily as an Insect Growth Regulator (IGR) that disrupts the molting process in insects. Insects treated with Molt-X become sluggish, stop feeding, and fail to mature and reproduce. Molt-X also acts as an insect repellent, antifeedant, and ovipositional deterrent; these multiple modes of action make it a highly effective tool for use in a resistance management program. • Leaves no residue on plant foliage. • No phytotoxicity issues on most plants. 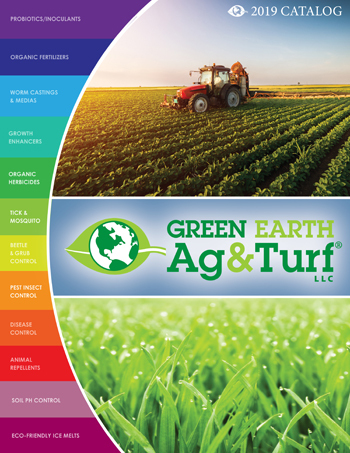 • For use on a broad range of turfgrass, outdoor shrubs, trees and ornamentals (including greenhouse, shadehouse, vegetables, interiorscape and nursery use). • It is systemic - Molt-X can be absorbed through plant roots and move upward through xylem tissues. 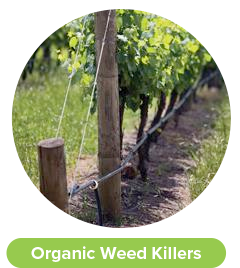 • Can be used on a broad range of outdoor food crops. 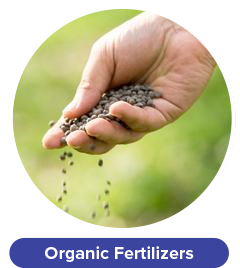 • Compatible for tank mixing and rotation with many commonly used insecticides, fungicides and fertilizers. • University tested and proven to be effective. • 4–hour REI and a zero-day pre-harvest interval. 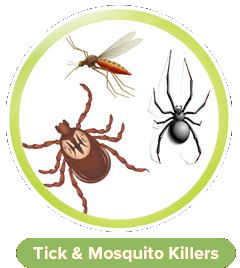 • Generally safe on beneficial insects. 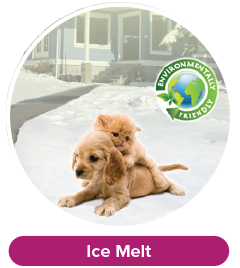 Molt-X is organic and environmentally-friendly, can be used against many pests and parasitic nematodes and is safe for pets, animals and children. Aphids, Armyworms, Beetles (Including: Bark Beetles, Blueberry Flea Beetles, Boll Weevils, Colorado Potato Beetles, Flea Beetles, Japanese Beetles, Leaf Beetles, Mexican Bean Beetles, Pepper Weevils, Phylloxera, Rose Chafers, Twig Girdler), Borers (Including: Peach twig borers, Peachtree borers, Dogwood borers, Cranberry borers), Budworms, Chinch Bugs, Crane Flies, Cutworms, Fungus Gnats, Leafhoppers, Leafminers, Leafrollers, Lepidopterist Larvae, Loopers, Mole Crickets, Scales (Including: Brown Soft Scales, California Red Scales, Coffee Scales, Olive Scales, San Jose Scales), Sawflies, Thrips, Webworms, Weevils (Including: Black Vine Weevils, Strawberry Vine Weevils), and Whiteflies; and Plant Parasitic Nematodes such as Dagger, Golden, and Root Knot Nematodes. Please see label for a complete list of insects that Molt-X can control. • Apply Molt-X at a rate of 8 to 10 ounces/acre for labeled pests. • Apply at a rate of 15 ounces/acre for nematode control. • If pest pressure is extremely high or if plant canopies are very dense, rates may increase up to 2X. • When used as a stand-alone material and for optimal results, make 2 to 3 applications of Molt-X, 7 to 10 days apart. • Applications can be made using standard application equipment. Azadirachtin (Derived from Neem Seed) - 3%. • 1 Pint (covers 2 acres). • 1 Quart (covers 4 acres). *NEW* - Economical 1 gallon size now available!